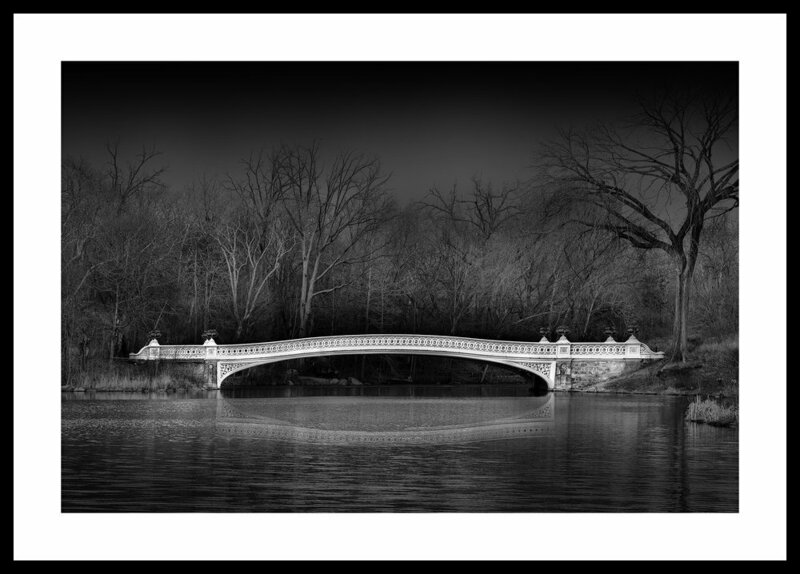 Gallery 71, a fine art gallery on Lexington Avenue and 71st Street in NYC, is now showing my Central Park “Bow Bridge” in its window. It is beautifully printed by PictoNY - a fine art printer and matted and framed by the gallery. The framed size is approximately 24”x36” and features museum glass.